Another beer review done. 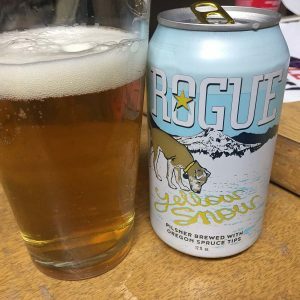 This one is for the seasonal beer from Rogue Brewing, Yellow Snow. A decent beer, but I personally wanted more Pilsner character.